As we know about YouTube, the world’s largest video hosted website and broadcast. 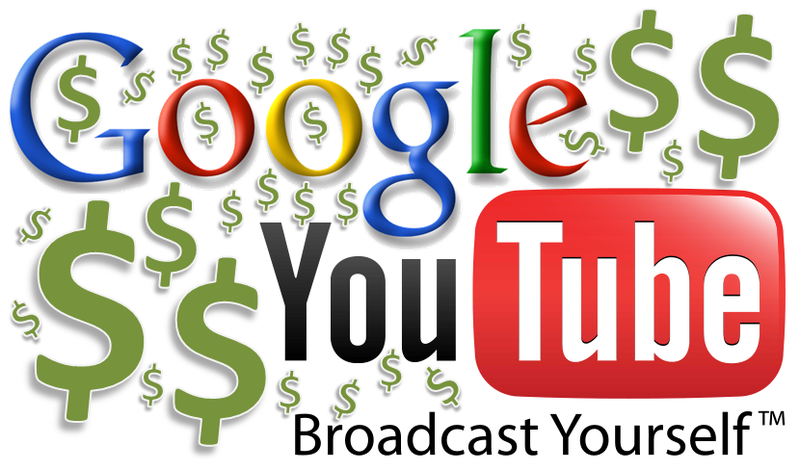 But most of us, who are blogger don’t know that how we can generate revenue through YouTube account or make money with YouTube account. Make a YouTube Account and setup a good profile on YouTube. After uploading, wait for views and then after 1 week monetized that video if it has good views. Check uploaded video and mark monetized video to apply monetized options. Now it will ask for associate AdSense account and enter your Gmail details but if you don’t AdSense account you can apply through it. After it wait for 2-3 days for AdSense approve using YouTube monetized. 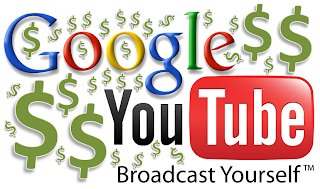 So it is the complete process on “Make money with YouTube Account”, if there is any problem you can comment and mention your trouble shooting. Guys more tricks are waiting for you, so Join us Facebook and Google Plus +.